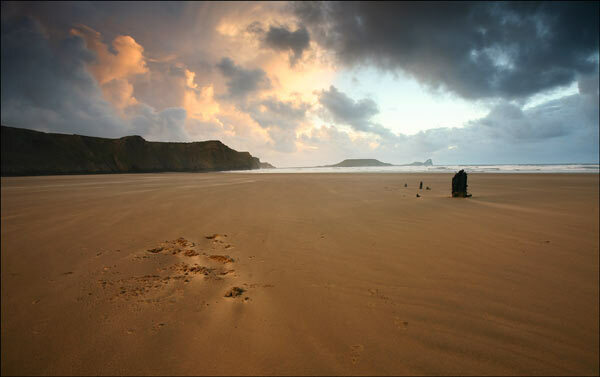 This stunning location at Rhossili Bay near Worms Head is one of the places I know I will return to. The weather had been dramatic but very harsh and the wind was howling around my feet forcing me to keep my gear well of the floor. I managed to rattle of a few shots before loosing the dramatic lighting.